Let’s be honest, sometimes it is okay to be a little proud of the photos you snapped by sharing them on Instagram. 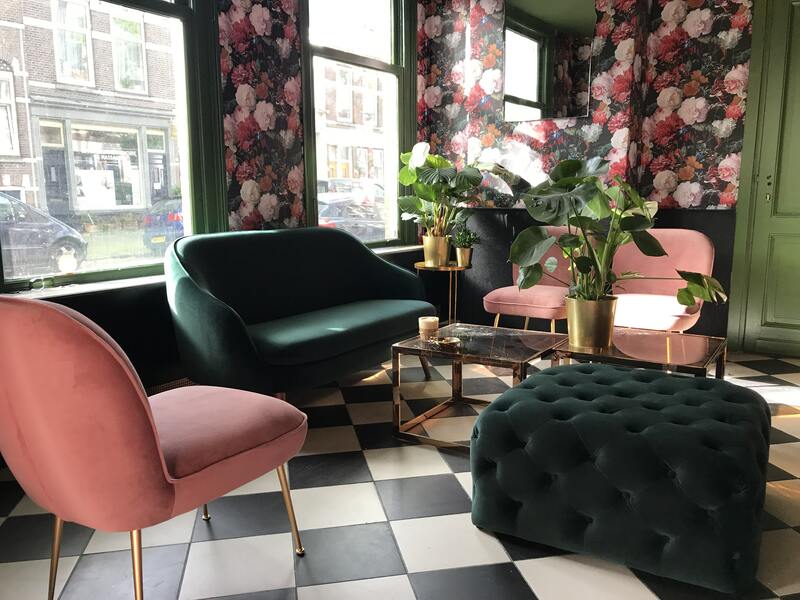 To help you make your feed look as good as possible while you’re in Rotterdam, we’re sharing some of our favorite spots in Rotterdam. Good photos guaranteed! Don’t forget to tag us by using #WeekendsinRotterdam, so we can also enjoy your photography skills ;). Also, be sure to check out our Instagram account for more inspiration! As the name suggests, you find a lot of pink in this hotel bar. In combination with the tropical extras they add to it, this place has become a real gem. Even the drinks are Instagram worthy! 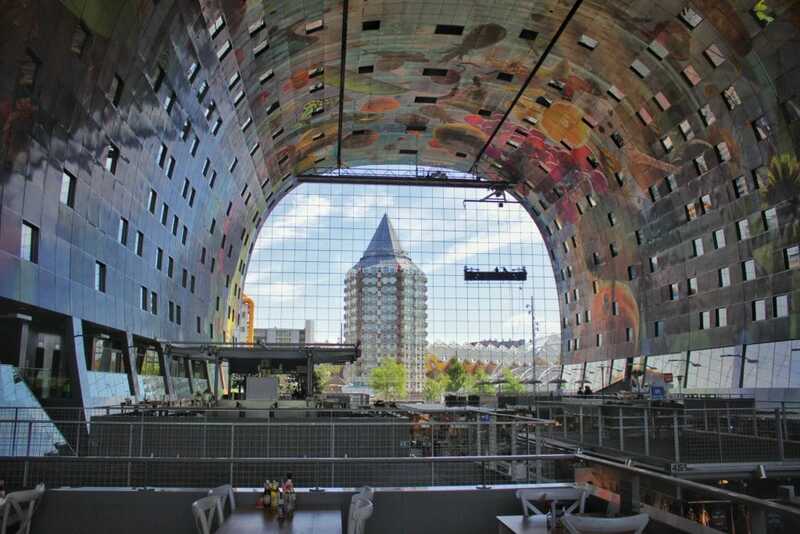 The Markthal is an impressive and iconic building in Rotterdam. Whether you are a tourist or a local, every time you’re here there’s so much to see and taste. The ceiling and walls on the inside are covered with products you can buy at a market, like fruits, veggies and flowers. Thanks to the glass windows in the front and back, you have a great view of the pencil building and cube houses. Be creative and find some great angles to make amazing shots! Everything about By Ami Urban Bistro is Instagrammable: from their colourful interior to their creative and delicious dishes. 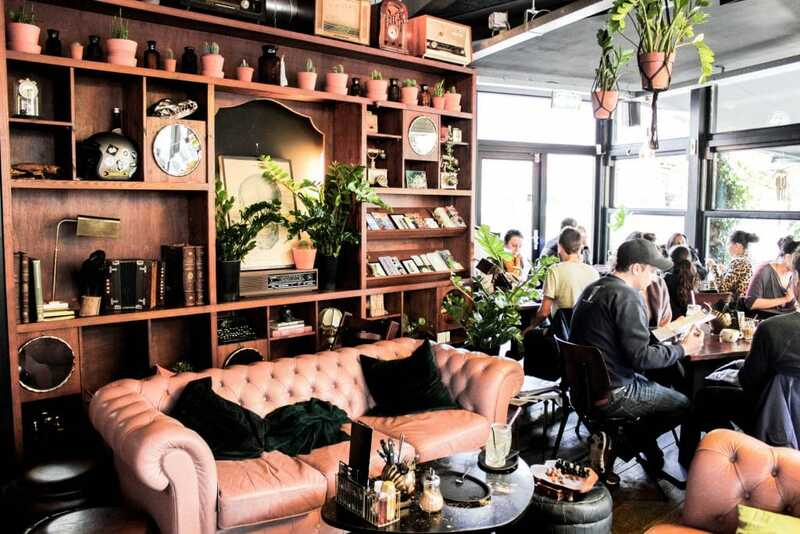 Next to that, By Ami is located in one of he most Instagrammable areas of Rotterdam: de Kop van Zuid, which is the area you enter south of the Erasmus bridge. If you haven’t visited By Ami yet, do it now! 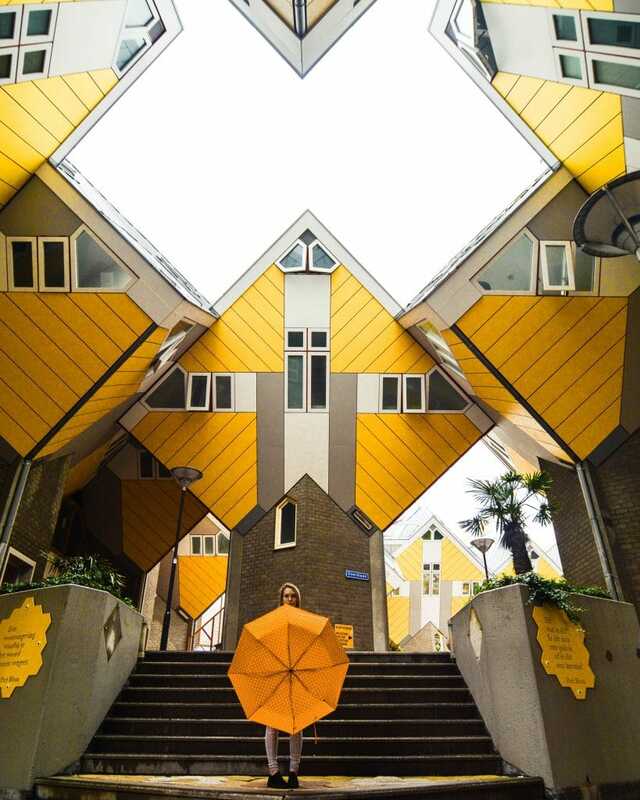 The cube houses are real Rotterdam icons and therefore can’t be overlooked from this list. The bright yellow exterior and interesting shape is perfect for photography lovers! You can also take a look inside one of the cube houses in the Kijk-Kubus. We love Lilith! Lilith looks like the hidden gem of the city, however it is fortunately not so hidden anymore! The interior has a special vibe due to the dark colors and the aesthetic of the food is also very photogenic as well. With their delicious pancakes and specials it’s a popular spot to have breakfast or lunch and shoot some great Insta pics. 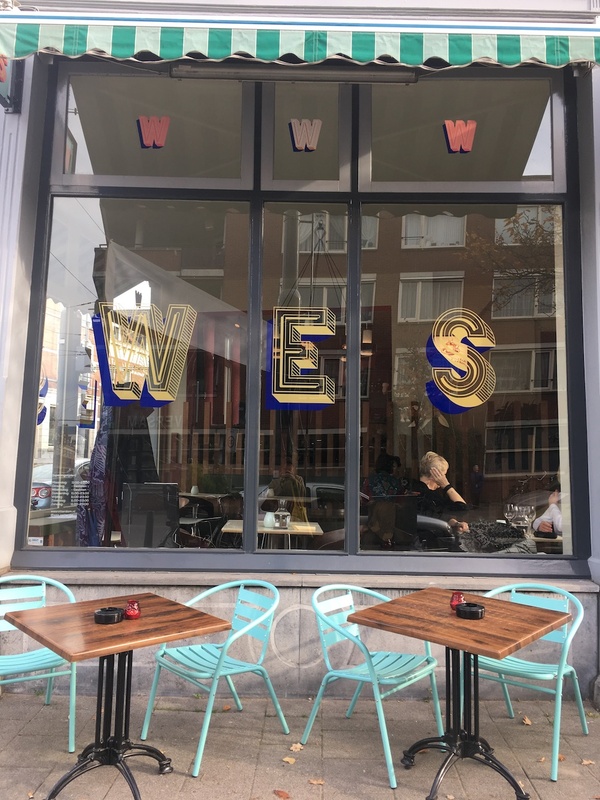 You can dine like a real filmstar at Wes Eettentje. WES is a very Instagrammable place, and how couldn’t it be? 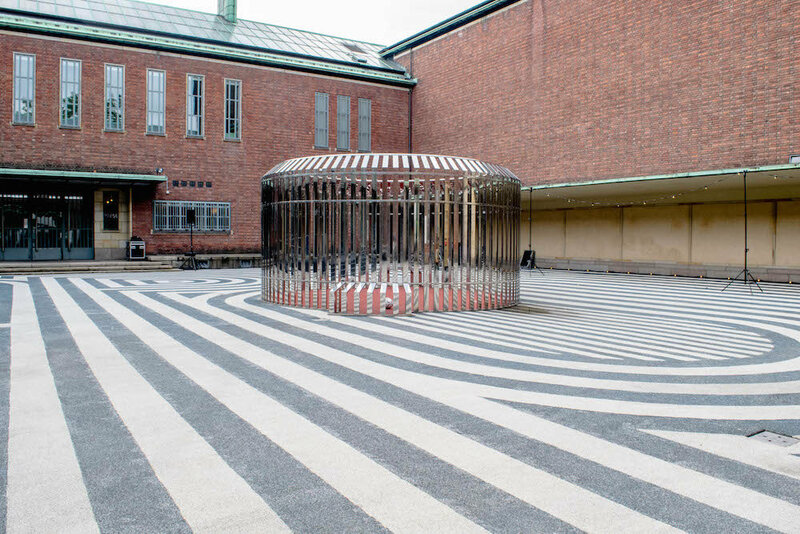 This hotspot is named after director Wes Anderson and that is reflected in their interior. From The Grand Budapest Hotel and The Royal Tennebaums to The Darjeeling Limited, you can make cinematic photos everywhere in this place. Oh, and their Jewish-Persian dishes are superb too. 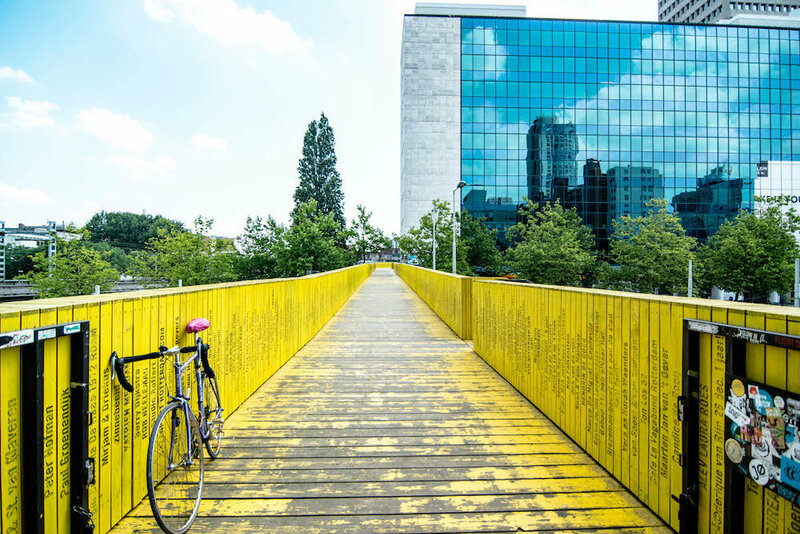 Not only is this bridge convenient because it connects Rotterdam central station with Rotterdam North for the pedestrians, it’s a place that guarantees interesting photos thanks to the striking yellow and wooden sides. There are a lot of cool wall paintings in Rotterdam that can function as the perfect subject or background of your photo. Our favorites are in the neighborhood around the Witte de Withstraat. If you walk from the Witte de With to the Baan street, you will encounter a number of beautiful artworks along the way! Everything about Gracy’s is Instagrammable. Both the food and the interior! Because of the cool pink walls and American Diner vibes that the restaurant has, it seems like you are going back in time to the 1950s. The Boijmans van Beuningen museum definitely earned a spot in this list. Here you will find creations in the field of visual arts, applied art and design. And the nice thing is that the exhibitions often change so you can always make new cool pictures! 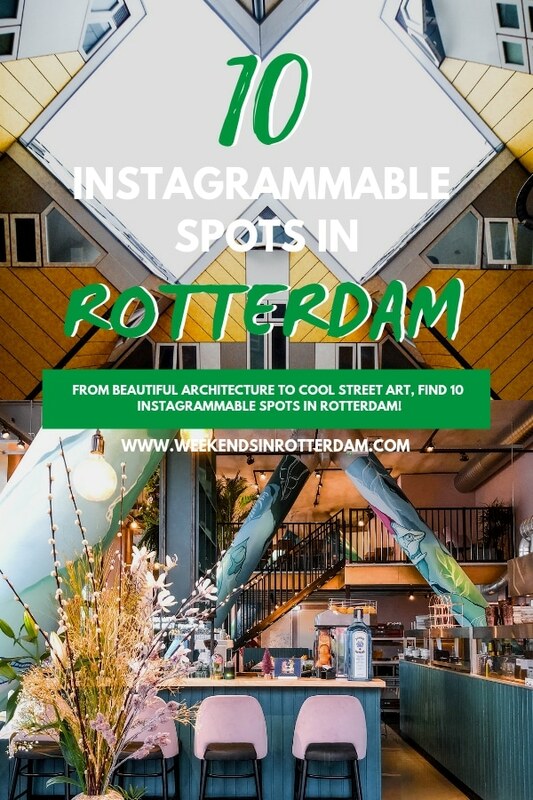 Those were the 10 Instagrammable Spots in Rotterdam! What do you think is the most photogenic spot in our city? Let us know in the comments below. Oh, and don’t forget to follow @weekendsinrotterdam for more Instagram spots in Rotterdam! We love those egg waffles, although they are so huge we can never finish them all haha. 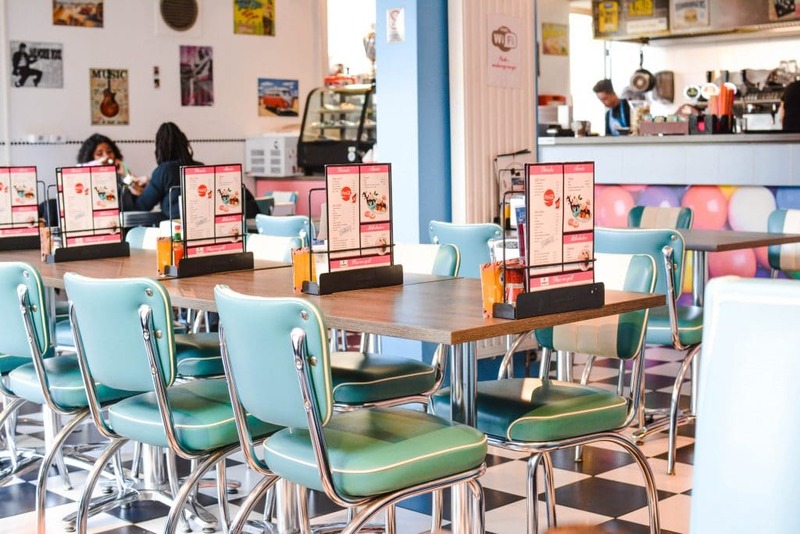 Yes, if you’re headed to Rotterdam definitely visit these food spots! WoW, what amazing spots! We have tickets to Amsterdam in mid-April and after reading your post i am really considering to make a trip also to Rotterdam!